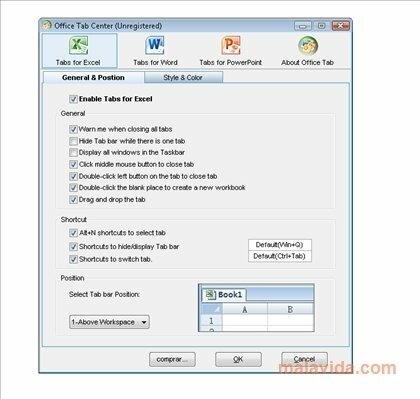 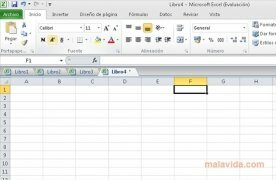 Office Tab is a complement for the Microsoft office suite, Office, thanks to which you will have the opportunity to use tabs to be able to move between the various documents that you have open, in such a way that it won't be necessary to have to change between several windows, which can be rather bothersome for some users. 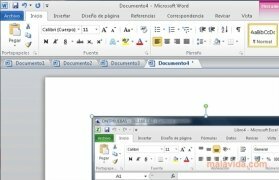 This add-on can be installed in Word, Excel and PowerPoint, and allows the user to be able to customize the font used in the tabs, use the context menu to be able to add new documents and manage each one of the open files comfortably. 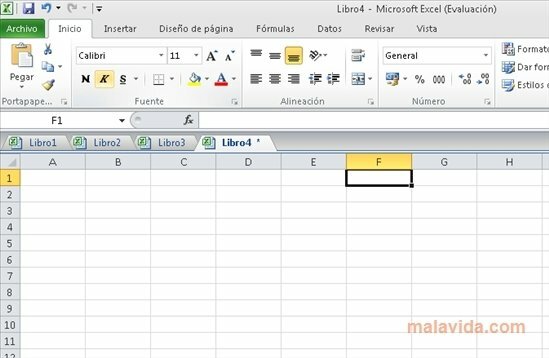 The complement integrates perfectly into the Office interface, in such a way that it doesn't bother you visually while you work on any presentation, spreadsheet or text. 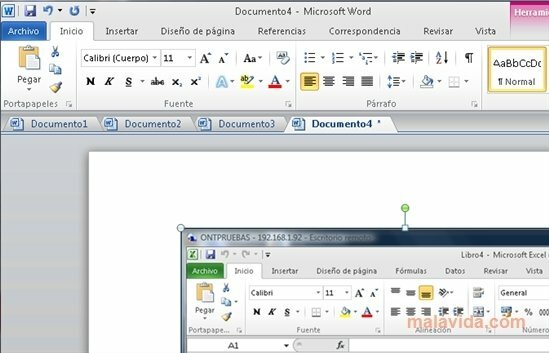 If you are interested in improving the features of one of the most powerful and popular office suites in the world, it may be that the best thing is to try a complement that is as practical as Office Tab, a simple yet effective development.